Returning from a week in Hawaii can be disorienting. It was a bit worse for me this time due to technical issues. The old Windows desktop that houses virtually all of my work documents crashed permanently when I started it after arriving home last Tuesday night. No need to dwell on the details, but there is an ironic backstory. Prior to leaving for Hawaii, I backed up everything on the Macbook Pro that travels with me. Computers can be temperamental travelers and I didn't want to lose anything. Good thinking, huh? The Windows box wasn't going anywhere and didn't get the same treatment. I suppose that's why it promptly took a dump on my return. I'll recover what's currently lost because it was a system failure, not a hard drive crash. Still, it made for a less than productive week. Stupidity can lead to that. There were some interesting items in the news during my time in Hawaii and last week. The world of craft beer is forever spinning like a top and increasingly in the news, it seems. One of the week's big stories was that MillerCoors is being sued in California for using "deceptive and misleading advertising and unfair business practices." It's a class action lawsuit based around the experiences of some dude who bought Blue Moon for years, assuming it was a craft beer. No joke. The dude, Evan Parent, thought Blue Moon was a craft beer based on language on the packaging and ads he had seen. There's also the fact that he was finding Blue Moon on store shelves in the craft beer section and assumed that's what it was. Sounds like a solid case, huh? 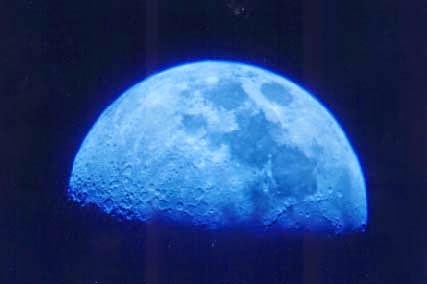 As most who stop by here know, Blue Moon isn't craft beer. The "artfully crafted" words on the packaging and the ads that position Blue Moon as a super premium beer are just a rouse. Blue Moon is better than your average "Brewed the Hard Way" macro, but it doesn't measure up as a craft beer. Same goes for Shock Top and other pretend craft brands. This lawsuit may well be settled out of court, with the class (folks who bought Blue Moon during some specified period of time) getting a piddly reimbursement and the lawyers collecting a bundle. But there's also a good chance the case will simply go up in flames. Because it has problems. For starters, truth in advertising. By design, advertising uses words and images to create impressions that may not be true. "Ford Has a Better Idea." Remember that one? There are zillions of others. If the lawyers manage to pry open this pandora's box, better get ready for a lawsuit binge that extends far beyond the beer industry. 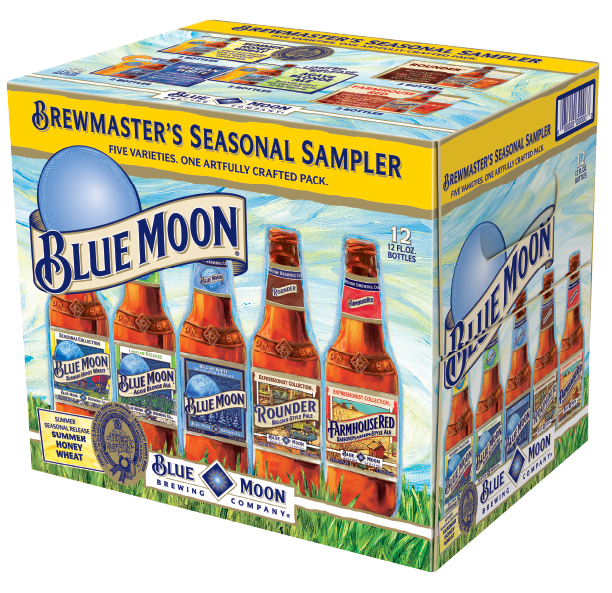 Of course, it may be fairly argued that retailers and distributors conspired to trick Parent and other consumers by placing Blue Moon among craft brands on store shelves. 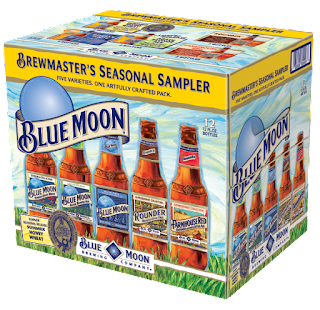 That would tend to give unknowing beer shoppers the impression that Blue Moon belongs in that category. That argument runs into trouble when you realize there is no viable definition of craft beer. Oh sure, there's the Brewers Association definition...less than 6 million barrels brewed per year, not substantially owned by an alcohol beverage company, uses traditional brewing practices. But that definition is really more about marketing and spin than reality. If this case goes to trial, it will be interesting to hear the Brewers Association explain why the definition of craft brewer is a moving target that continues to change. Do they keep increasing the production number to keep Sam Adams in the club? Did they add "innovative methods" to the brewing requirements so they could include breweries that otherwise wouldn't have been considered craft, thereby expanding craft's market share? Inquiring legal minds will want answers. This case is going to open up cans of worms all over the place, and a lot of industry folks would rather those cans stay sealed. But only if it makes it to trial...and there's just about zero chance of that happening.